It’s really snowballed over the past few years! … and you need to keep pace with all these changes. 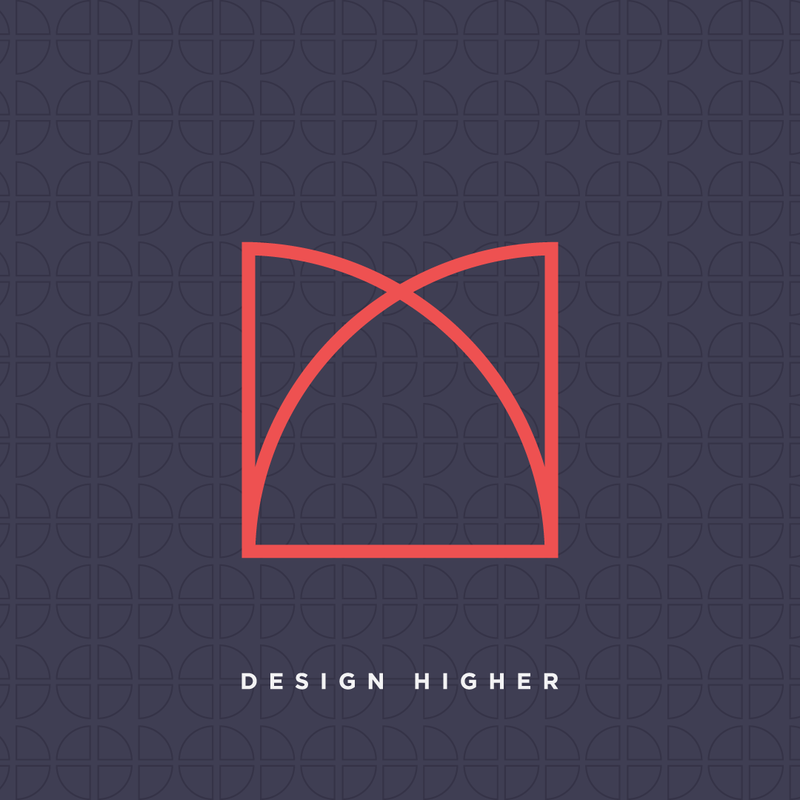 One of the most recent additions to the design field is Interaction Design. When a student asks what it is, you need a good answer, but it’s difficult to define in a short, pithy sentence. I’m having the same issue myself, so I’m building an information-packed online course called “Intro to IxD” outlining in detail what you need to know about Interaction Design if you’re just starting out or you want more clarity. Think of it as a primer for IxD! It’s a fast, easy way to get up to speed. One misconception is that Interaction Design is the same thing as designing mobile apps and websites. It includes the design of these, but it’s more complex. 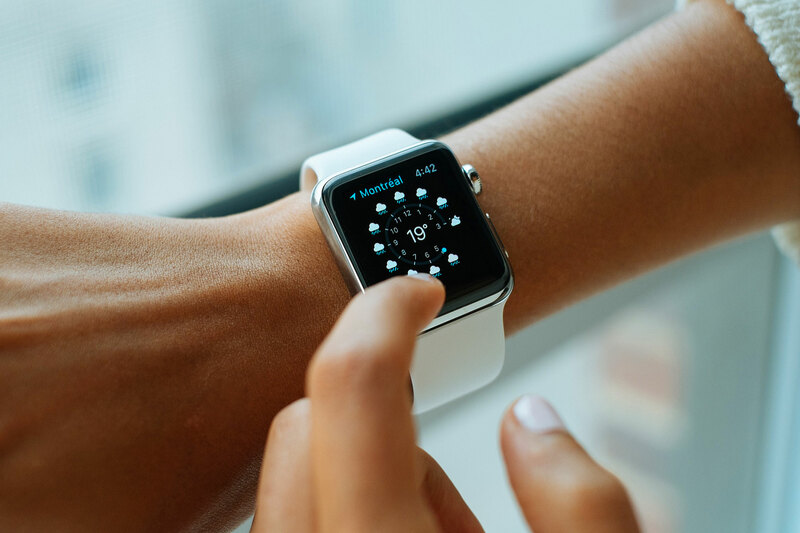 The design solution could include the web or mobile platforms, but Interaction Design is not any specific one platform; rather Interaction Designers design for multiple platforms and for digital products like wearables or smart objects. I’m sure your students want to understand Interaction Design better. I’m here to help! Do you feel confused about any of these? How are UX and Interaction Design different? What’s the difference between Interaction Design and Interactive Design? Is Interaction Design the same as web design and mobile design? What do Interaction Designers do? How can I get students started in Interaction Design? So, let me help by answering a couple of these questions right now. User Experience Design (UX) focuses on designing for the user. UX is the process designers use to create a better understanding of who the user is, and it’s a part of many other design-related fields. UX Designers perform a variety of methodologies such as design research, creating personas, wireframes, sketches, and complete user testing. A way to think of it is that understanding the user, the methodologies, and best practices of UX are an important part of Interaction Design, but UX is also a part of other disciplines like information design, visual design and product design. “Interactive” is a broad term, while “interaction” came to prominence over the past 10 years since the introduction of the smartphone. Interaction design can be defined as the study of user behavior and interactions with screens and devices. Interactive design is more passive; the media is “interactive,” but not always in direct relation to how the user behaves. 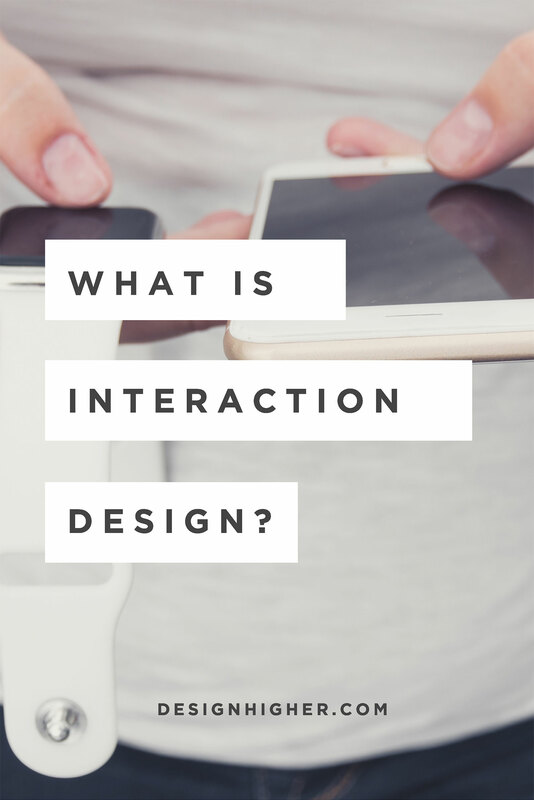 Generally speaking, “interactive” means media we can interact with, but “interaction” is typically a task-driven interaction that involves a separate device and micro-interactions to complete multiple tasks. As an example, a kiosk in a museum gallery can be identified as “interactive design,” but not necessarily designed by an interaction designer. A parking kiosk is task specific, meant for a user trying to pay for a parking space, and is typically designed by UX/IxD designers. Many people use these two terms interchangeably despite their different meanings. What to know more about Interaction Design? Check out the resources below. The two videos below are very helpful for students interested in UX/IxD field and I’d recommend sharing these with your students. Design is an exciting field; I.love.it. and I know you do too. But teaching can be overwhelming and you may be short of time. I want to help. I’m working on an e-course about teaching Interaction Design to design students, it’s for educators like you. I think you might be interested. Can I let you know when it’s ready? 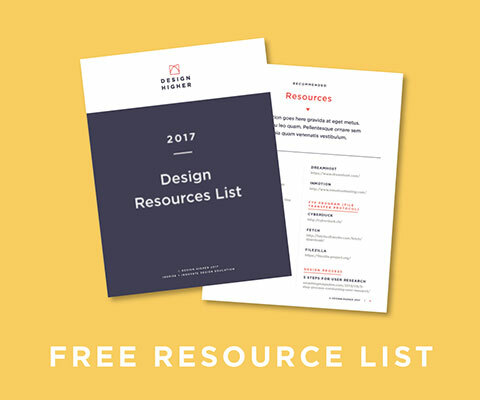 Interaction Design is everywhere right now, and you might be able to piece some of this information together online, but I can save you the time and work it would take to find resources and information yourself. “Intro to IxD” is an introductory course for those just starting out, or who want more clarity— think of it as a primer for Interaction Design. After completing this online course, you will feel more comfortable introducing Interaction Design to your students. Sign up below. Sign up below and you’ll be notified when this online course is ready! Intro to IxD is a primer to get you started with Interaction Design, to gain clarity, and to get up to speed on what’s happening with IxD. Do you have a question about Interaction Design? Shoot me a question in the comment section below and I’ll do my best to answer it! 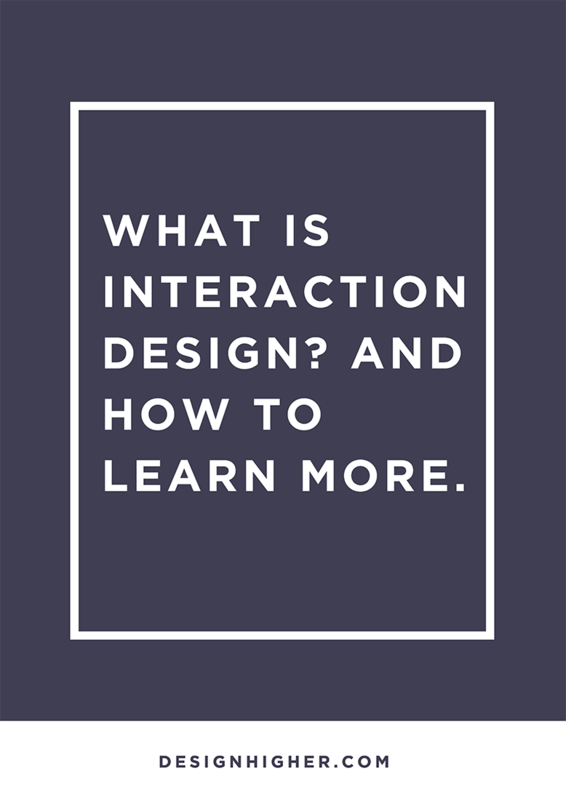 Okay, friends, I hope this post helped you realize the importance of learning more about interaction design.